Java, C/C++, Ruby, UML, etc. and it is done. After confirming your action, apt will download and install all dependencies. 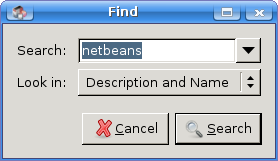 NetBeans is ready to use. NetBeans can also be installed using any of graphical package management tools like Synaptic (Ubuntu) or Adept (Kubuntu). 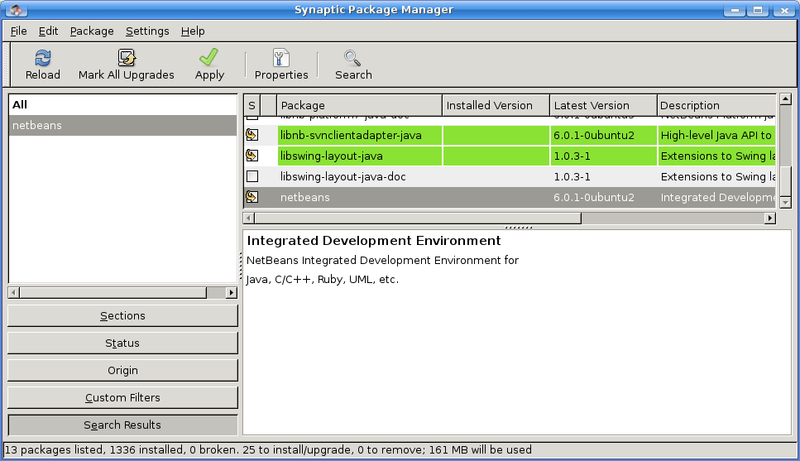 In the list of packages, find netbeans and right click on it. 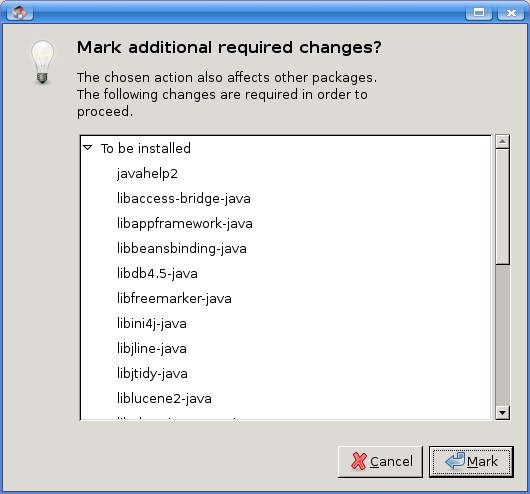 Choose ‘Mark for Installation’. Now click on ‘Apply’ icon. You will be asked to confirm the changes. 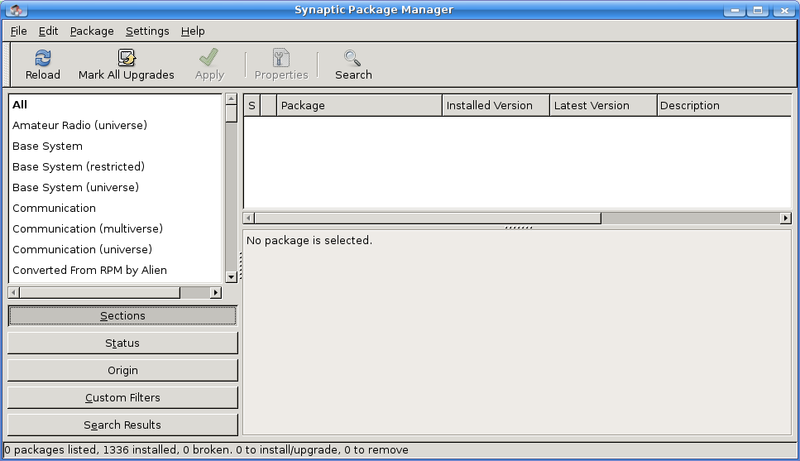 After clicking Apply, Synaptic will proceed with download and installation of NetBeans. When it finishes, NetBeans is ready to use. Default dependency is OpenJDK, open source implementation of Sun’s JDK. 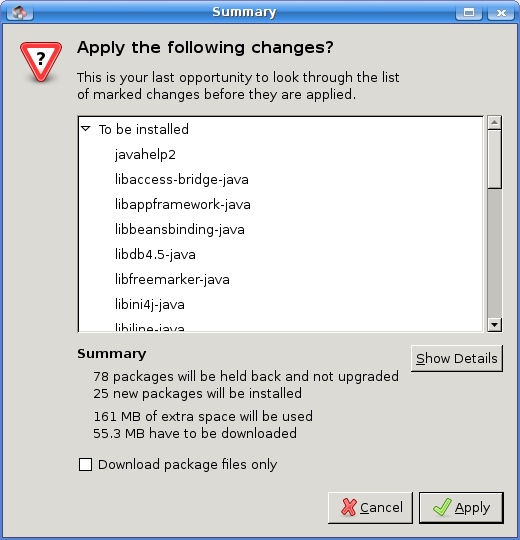 If you don’t have Java already installed, it will be installed and configured for you.